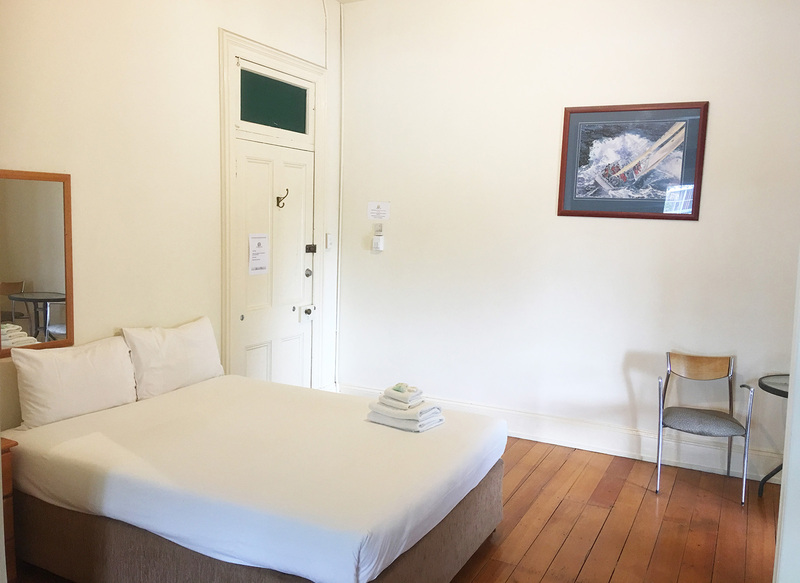 Our beautifully unique Superior Budget Room with ensuite and high ceilings is situated right above the hotel. 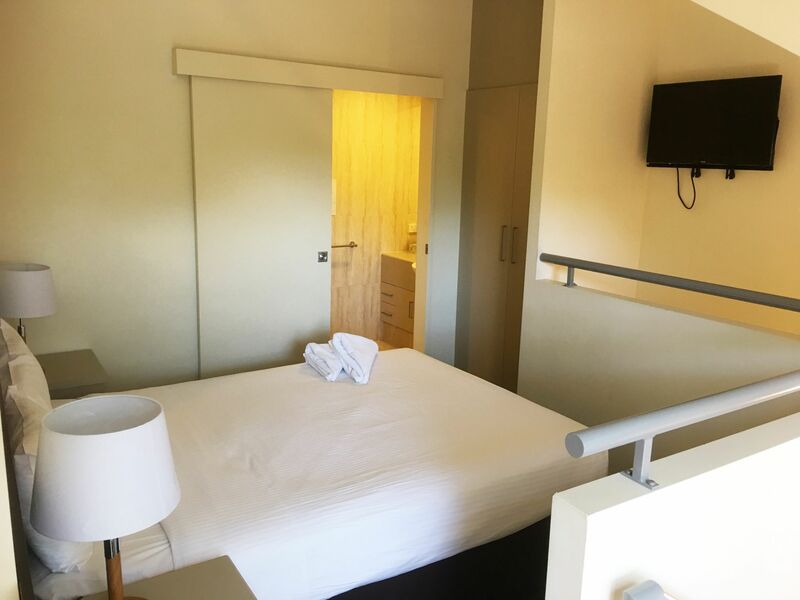 You’ll feel right at home as soon as you walk in. 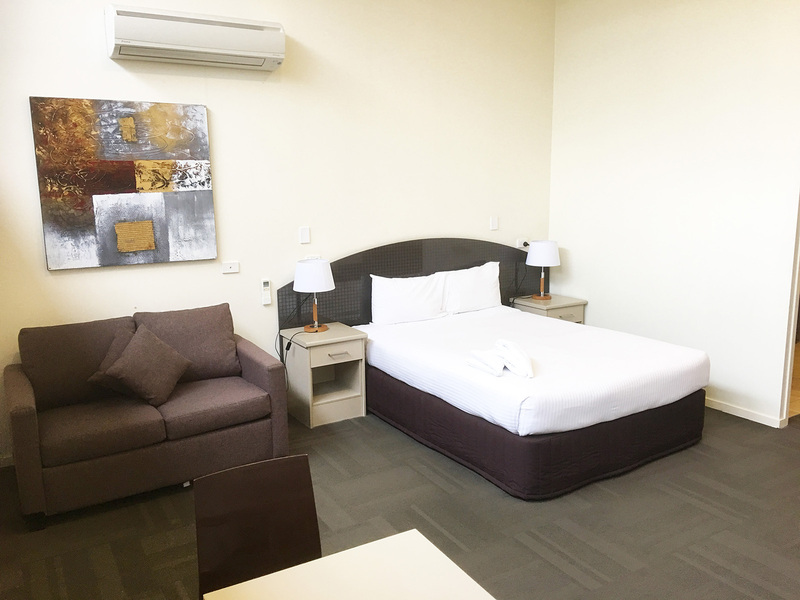 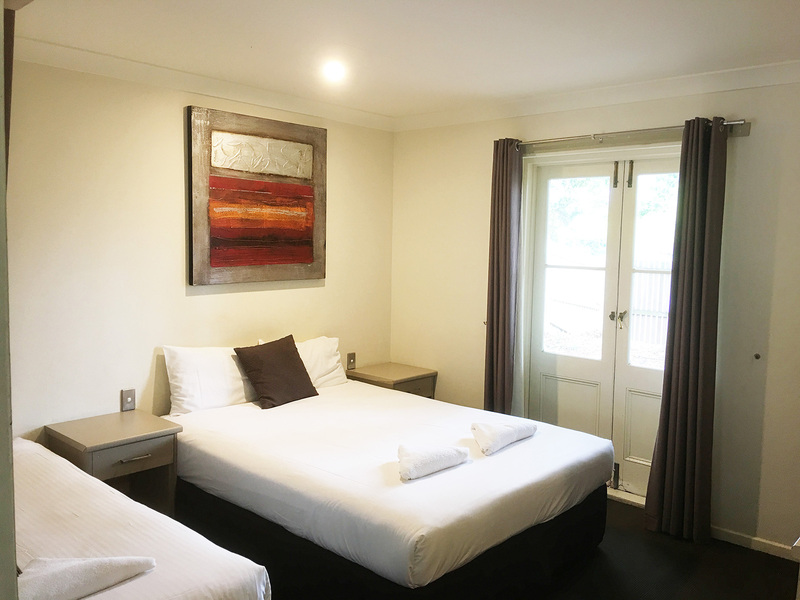 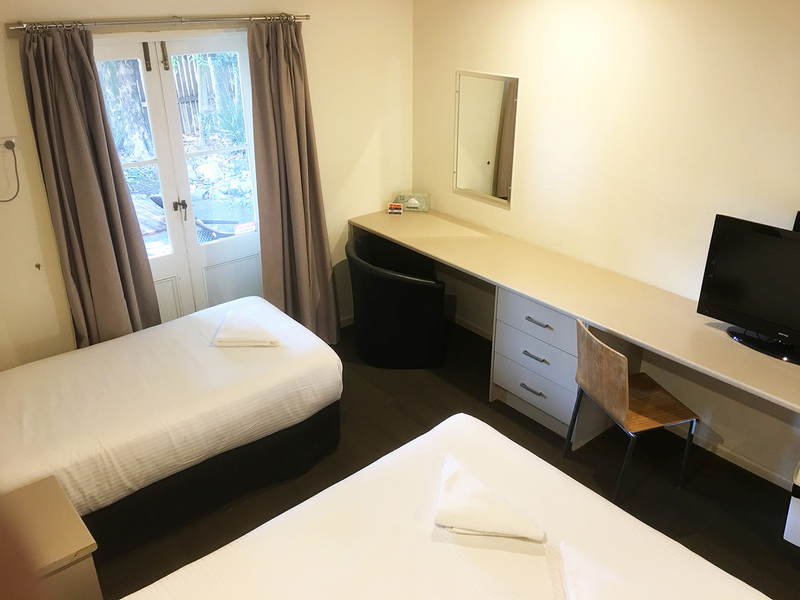 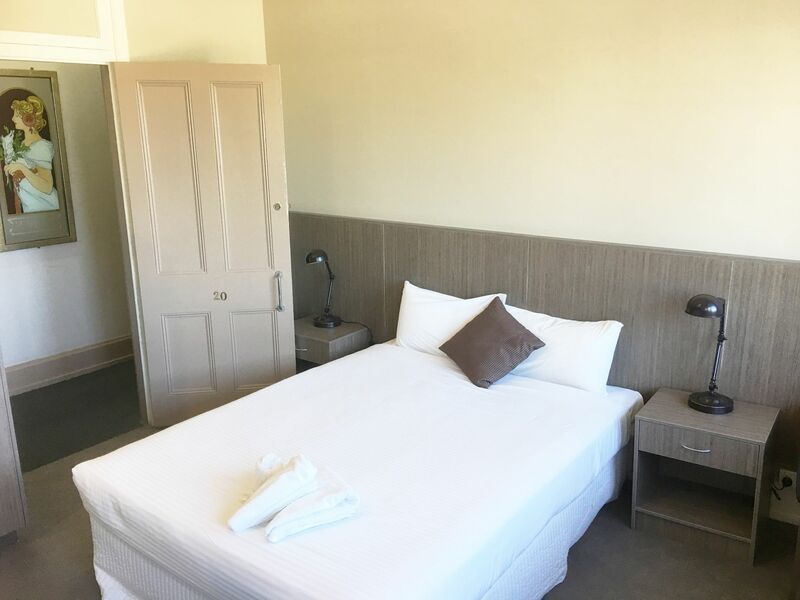 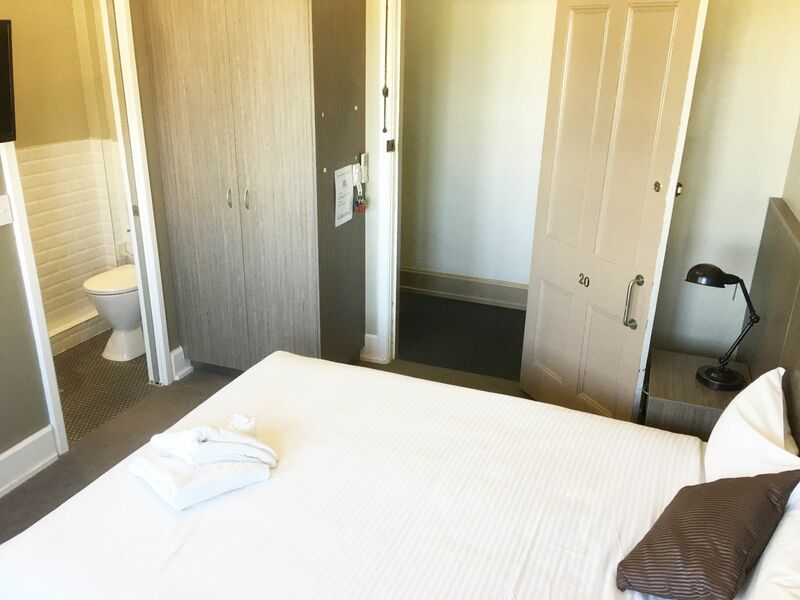 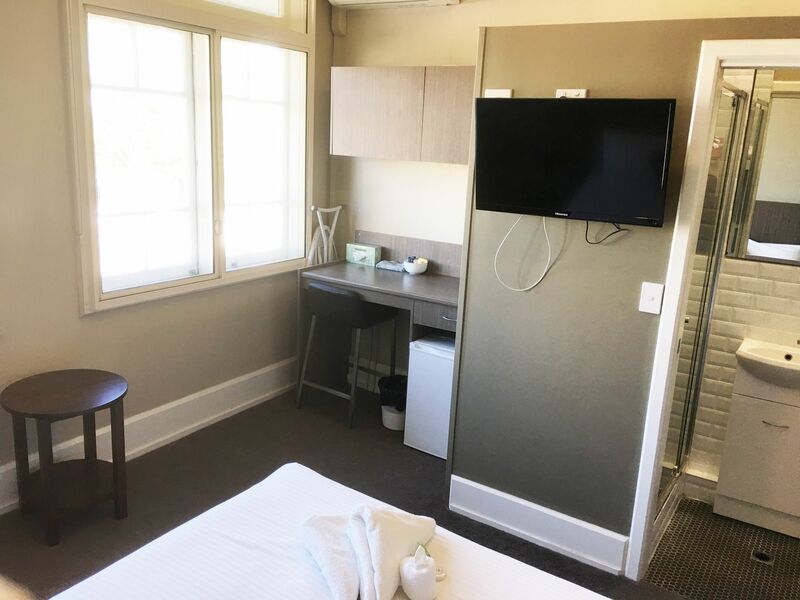 Superior Budget Room with ensuite includes a cosy queen bed, ensuite shower and toilet, TV, bar fridge, aircon, tea/coffee facilities and an outside seating area to enjoy your surroundings.